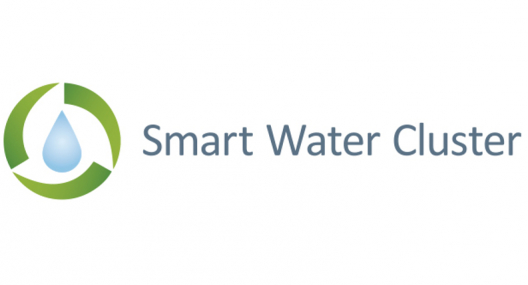 OiW Process is now a part of Smart Water Cluster. Smart Water Cluster consists of technology companies, engineering businesses, suppliers, R&D agencies and other. We are looking forward to contribute to develop the cluster further. OIW Process is now a part of Smart Water Cluster. Smart Water Cluster consists of technology companies, engineering businesses, suppliers, R&D agencies and other. The geographical hub is in Vanvikan in the middle of Norway, where test facilities for water purification technology also have been established. Vanvikan is close to the university city of Trondheim, and the cluster collaborates with both NTNU – the Norwegian University of Science and Technology and SINTEF – a globally represented R&D institution. We are looking forward to contribute as a professional supplier of innovative engineering solutions to develop the cluster further. For more information, have a look at their web page here.